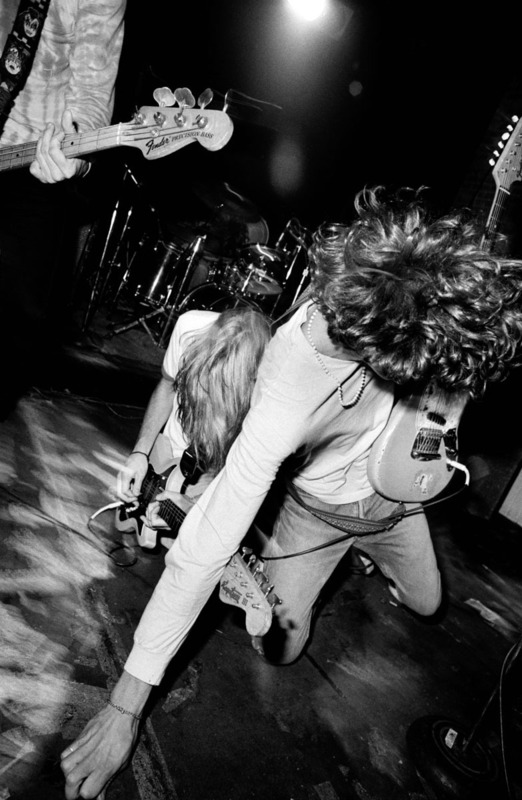 Seattle icons Mudhoney are widely regarded as trailblazers of the grunge movement. With shock and awe, they stormed onto the scene with ‘Touch Me I’m Sick’, a song that riffs on acerbic noise punk and feral 60s garage. That sickness would spread like wildfire across the world, and Mudhoney became a pivotal band; as loud and giddy as during their inception, and still making great records without compromise, solely focussed on what they want to hear themselves.